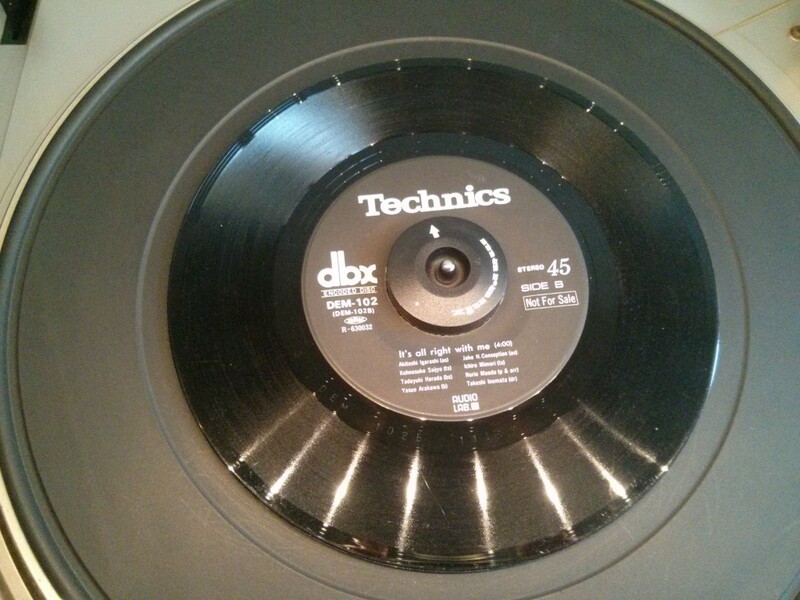 I did actually try recording a dbx LP undecoded onto a cassette and decoded the tape on playback. It worked well as long as good blank ( hi bias or metal) cassettes were used. I worked at a radio station where we used dbx type2 on carts for music, liners, spots, jingles, etc for on air playback. I took a few of those carts and recorded them undecoded onto cassettes. I would then play them back on my home cassette with an outboard dbx type 2 unit and dumped them into my DAT machine. 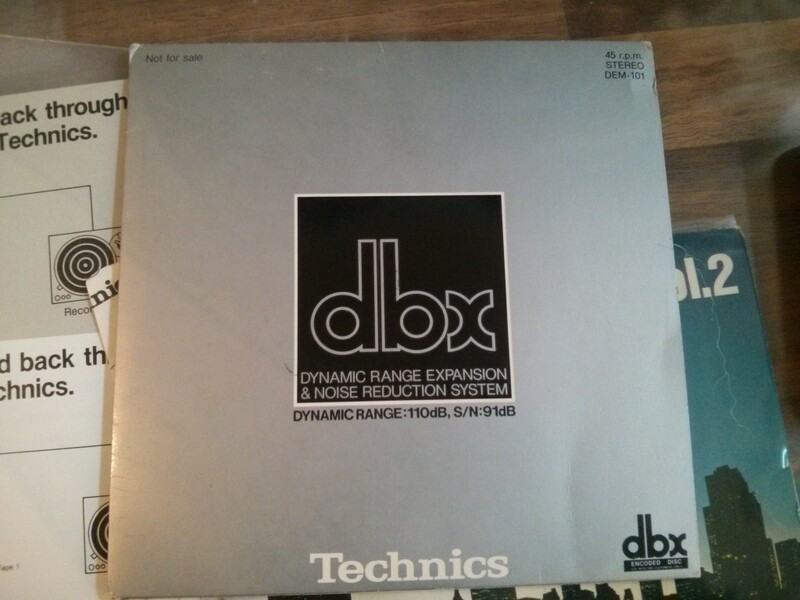 Some of the carts had dropouts and of course dbx exaggerated them. Overall they sounded pretty good. 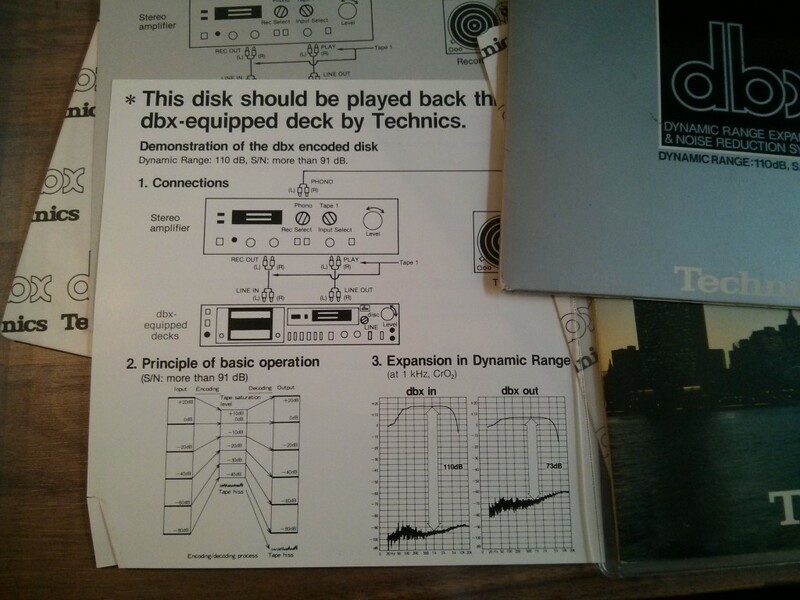 I also devoted dbx type 1 encoded tapes on my cassette deck and external unit and they sounded useable.